Random Thoughts of Gil Camporazo: DepEd LIS/EBEIS Concerns, Issues: Where to Go? DepEd LIS/EBEIS Concerns, Issues: Where to Go? Since the computerization of Learner Information System (LIS) as well as the Enhanced Basic Education Information System (EBEIS), school Information and Communications Technology (ICT) coordinators, school heads, and especially school guidance coordinators and classroom teachers are on the verge of baptism of fire exploring the cybespace and online school-related job. 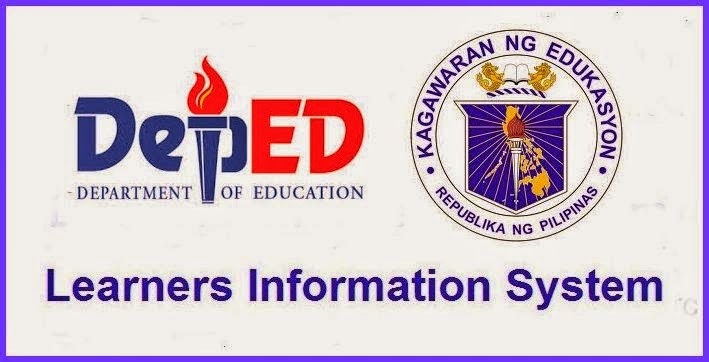 With the intention of resolving the technical issues those DepEd non-teaching and teaching personnel may encounter while doing their encoding job for the the first time in the history of Department of Education, group like Learner Information System (LIS) Help Desk, School Forms Reengineering Team (SFRT), and EBEIS Help Desk was created in the Facebook with only a handful of admins who did sacrifice their time and effort to properly discharge their responsibilities. The mentioned FB group was only limited to DepEd non-teaching, teaching, and administrative/supervisory personnel. By the way, since the above-groups mentioned here are closed, you have to request for approval of your membership first before you could access them. However, it is suggested that any issue may be directed to the Central Office for resolution, have it settled first by your respective local Division Planning Officer (DPO). Let's not over burden the key persons involved in this LIS/EBEIS task like Sir Jonathan Diche and Mam Rechie Ventura Cruz. Why? May dahilan naman siguro, di ba? bakit sa dami ng komento at reklamo ganun at ganun p rin ang naeencounter na problema ng mga LIS user?...sino kaya ang may problema ung internet connection or ung mismong mga tao s likod nung website n yun? Hello po. May student po ako ma mag transfer sa. Maguindanao pero di ko alam ang school. Wala na akong contact sa family niya at sa former address nila, wala na Ron sila doon. Ano ang Gagawin ko po ? Salamat. good afternoon po....may pupil po ako na hindi po na enrol for school year 2014-2015...nagtry po aq na eenrol,hindi po nag succeed..ano po ba dapat kong gawin?salamat po. Bakit hindi maenroll? Baka meron pang ibang critical issue na hindi pa naresolve. Try to enroll him using his LRN. hello po ok lang po ba naifinalize ang section kahit may unconfirmed transferred in pa po? 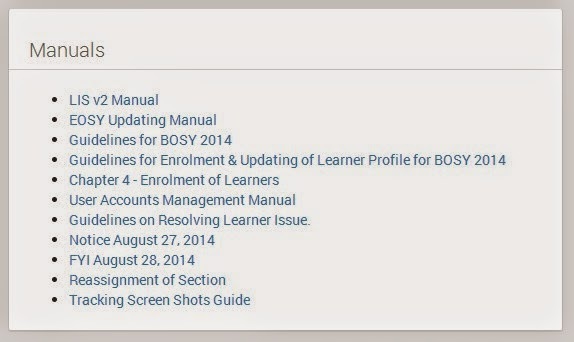 Good day Sir, how to update or change the basic information of the learners. Good day po!..just asking po if how to remove the learner na wala nman po sa school masterlist, taga ibang school po kc yung bata and we wonder bkit po siya nasa toggle list nmin. Sir good afternoon po paano po maresolve ang critical issues sa LIS nakalocked po. How can I remove the name of a student with multiple enrolment issue in one class/section? I have already tried to un-enrol one of the names of that student, but it is still there. Good day po sir, Ano po ba ang dapat naming gawin, nafinalized na ang LIS namin 2nd week of May, tapos mali pala ang school na transferred out ang bata pag update namin, at last week tumawag ang teacher sa school kung saan actual natransferred in ang bata hindi sila makafinalize dahil di makapagconfirm. Ano po ba ang solution nito? Sana po matulungan ninyo kami. 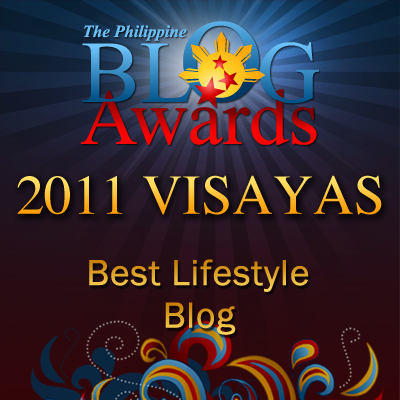 Maraming salamat po. good day sir,,,we had an ALS LIS Account but why is it that when we access it there is no form or any template to input the data of our learners? tanx and hope you could advise with this issue. sir gud evening po pano po gagawin if hindi po na finalize ung ebeis? pls help po. sir gud afternoon poh.may learner poh ako na when i try to enrol eh lage na lang learner already enrolled check your masterlist..kso wala poh sya sa masterlist.panu poh to? Disable pa po sa LIS ngayon yong "Correction of basic Profile" na makikita po sa Request Correction Tab. Maybe this Sept makita na po yon at don mulang po maeedit yong gender ng bata. sir,i cant see the schedule by region u posted earlier,,thanks,,if i may have a copy of it,very much thankful,i am LIS/EBEIS Coordinator of our school of 865 students.and encountering problems like other teachers are dealing with..
Sir please help po. Sir paano ko po ba maeenrol yong student na may critical data issue tulad po ng "Consecutive enrolments on the same school?" Help po please. Hinahabol ko po kasi yong cut- off ng enrolment. Sir please help po. Paano ko po ba maeenrol yong student na nakalocked dahil po may critical data issue tulad po ng "Consecutive enrolments on the same school"? Please help po. sir please help me po. na dobled ko po ang entry ng isang pupil ko that's why sobra ng isa ang enrollment ng school namin. how can i fix it po? nagsend po ako ng request for correction sa email na ito listrackermain@gmail.com na nakalagay sa support tab pero hindi naman ata po nageexist ang email add na yan?saan ko po pwede isend ang request for correction?Sana naman po huwag niyo pinagloloko ang mga LIS Users, naglalagay kayo ng email sa support tab na hindi naman nageexist. Bakit po kaya hindi na cclick ang word na FINALIZE though complete n nmn po ang data ng students ko? thank you po in advance sa sasagot..
Sir ask lng po nafinalize.ko na ang gen. Ave ng isang student ko then later I found out na dapat retained ang inilagay ko hindi promoted ....ano ang dapat kong gawin para macorrect ko yung data? pwede pa rin maedit basta di na finalize ang enrollment ng school. ask your ICT system admin.